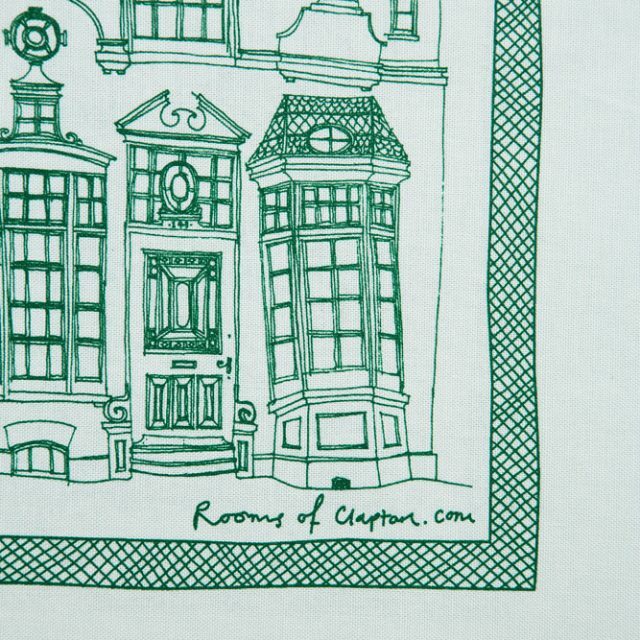 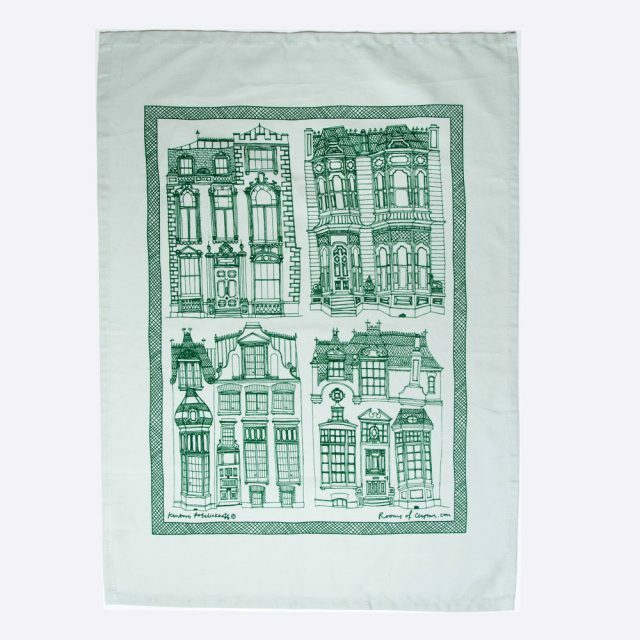 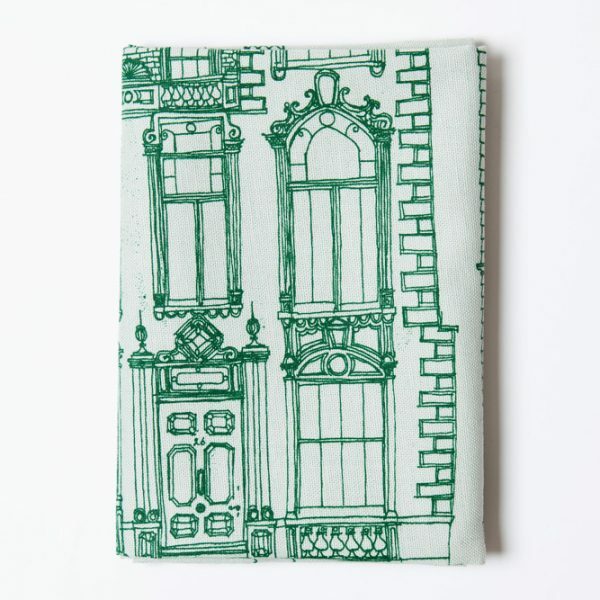 Newest to the Room’s product range – a collection of hand screen printed 100% cotton tea towels, made in England. The imaginary line drawings of Kentaro Poteliakhoff come to life on cotton. 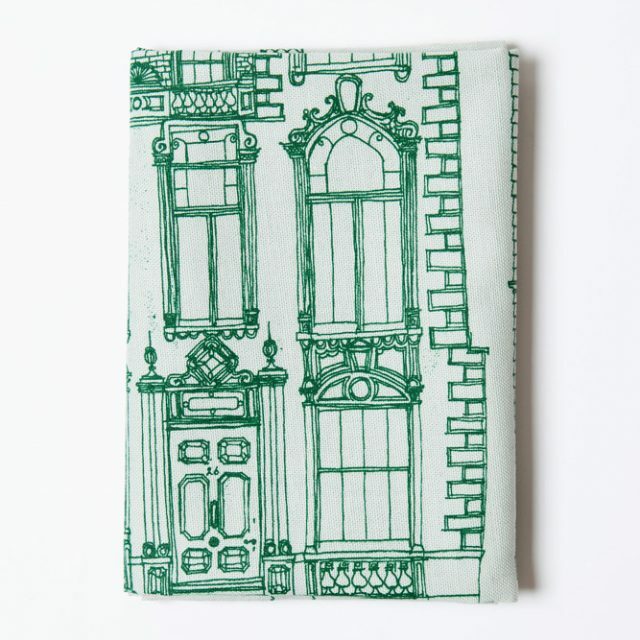 Featuring his intricate house facades and the infamous messy kitchen!